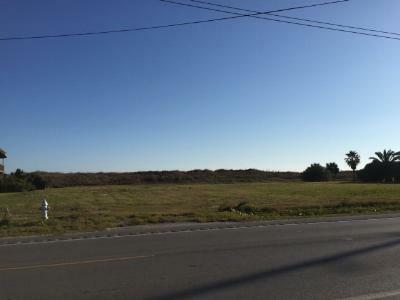 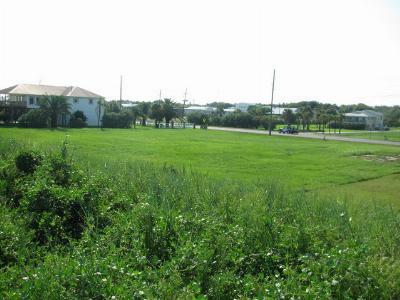 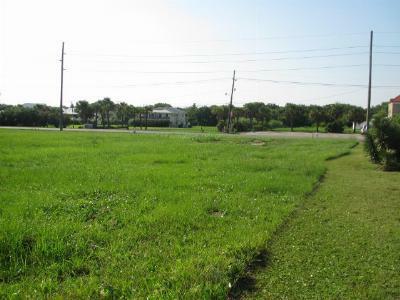 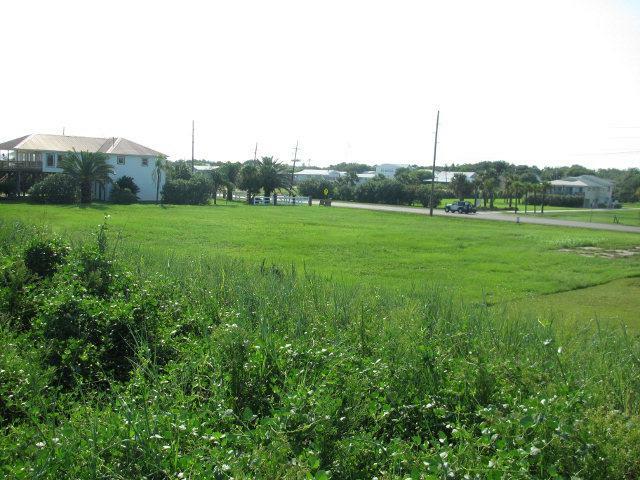 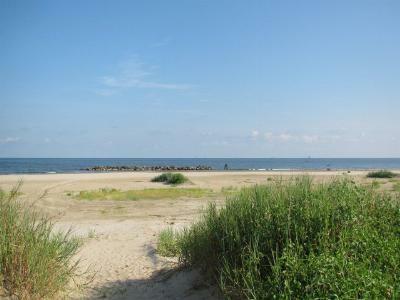 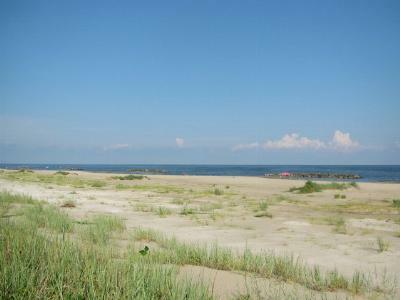 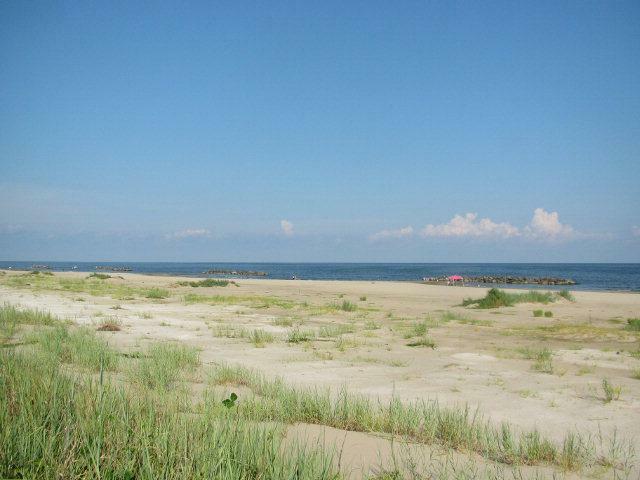 Beach front lot located in the middle of the town of Grand Isle. 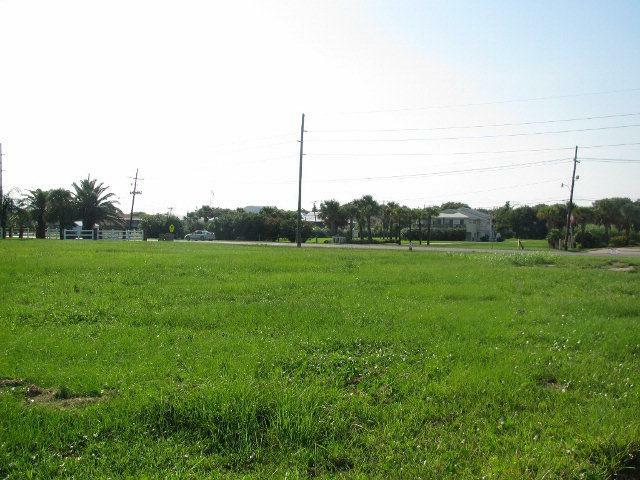 It is side by side another lot same size for sale at this time. It is a commercial lot which can be used for investment.